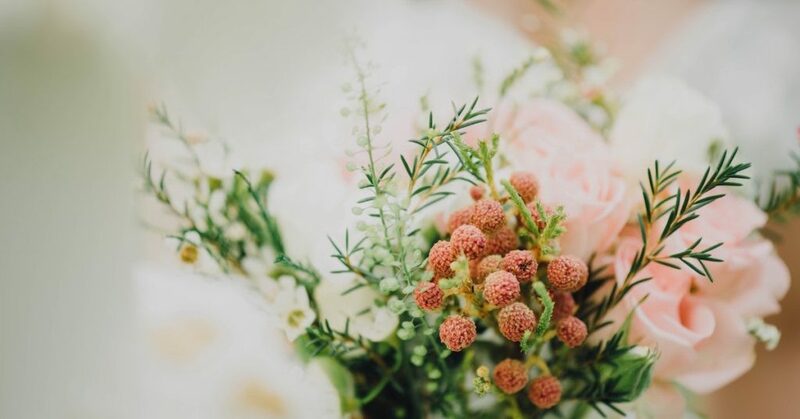 We’ve all been there—we’d love the idea of having some fresh cut flowers serve as a centerpiece, and focal point, on our dining room table, but the realization that they will just wither away into a depressing mess of dead, dry remnants stops us from using the bewitching blooms at all. As the saying goes, all good things must come to an end, but we can give you some tips to help stretch out the life of that beautiful bouquet and keep adding the color and allure to your dining room. On day one, place the whole arrangement in a nice, big, showy urn with a good amount of water away from direct sun and heat. Change the water every day and trim the steams at an angle every few days. On day three, discard the dried leaves and withered blossoms and transfer the flowers still going strong to a more modest container, still changing the water and trimming the stems regularly. On day five, cluster the remaining flowers, now in a gorgeous shapely bloom, to as small a vase you can find. Though short on numbers, the wide-open blossoms will still make an impact. One day seven, when you have but one blossom left to display, float it in a pretty teacup to continue adding character and beauty to the table.